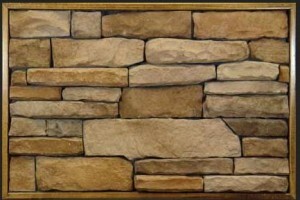 Have you ever stared in awe as you watched a really well made stone wall? Such beautiful emotions tinkling out from the wall is so inexpressible by words. Apart from delivering a good natural feel, research has also shown that people who incorporate some type of faux stone, rock or brick wall in a room tend to score better in spatial cognitive development, which involves math and engineering. Using the faux material instead of regular stone without a doubt will add a lot of flexibility not only in terms of bending the panels around curved surfaces but also in the way and places where the stone is applied. Flexibility also means that with the many style available to purchase online, there are so many types and colors for every design you or any builder has in mind. 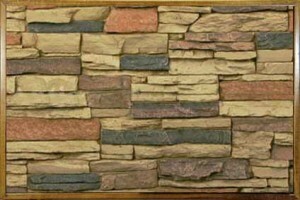 Consider the cost of natural rocks and bricks and how much it costs to glue them with mortar; it is definitely much cheaper to buy the faux sheet’s version, particularly if it’s done online. If you have ever wanted to try learning the job of a mason, why not try to use the light-weight sheets of resin panels? All you need are the tools you already have and with the skill you already possess. You will enjoy the same benefits of using regular stone materials BUT with the added benefits of saving money and having a material that requires very little or no maintenance. 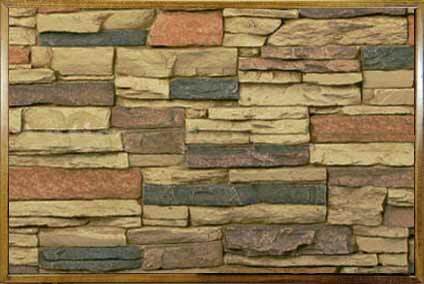 Just let us know that you want to learn this hobby and we’ll be more than happy to train you step by step into completing a beautiful faux stone wall. It is such a better way to create this beautiful and natural look that once you are done with one wall you will try to find a way to use it all around your building. You will be surprised to find out how many DIY videos there are online. It is become such a major shift that it’s been captivating the attention of many homeowners and builders alike. This entry was posted in All about home decoration with faux stone panels and tagged fake stone, faux bricks, faux rocks, faux stone, imitation stone panels, installing stone, real stone, real stone vs fake stone, stone walls on March 20, 2013 by Editor.